Due to their diversity and colourful appearance, flowers have remained a favorite subject of visual art for quite some time now. The diverse, subtle and graceful flowers have been a source of inspiration for not only quite a number of poets but flower logo designers as well. Each flower is unique in terms of shape, colour, smell and meaning. For this reason, logo design with flower graphics can create very distinct and spectacular flower logos. 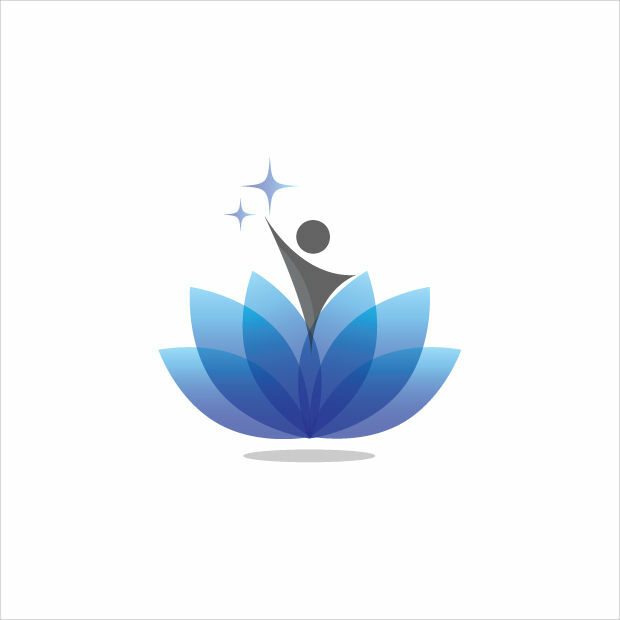 A flower logo can convey the intended message about your business in a more pleasant manner. Flower logos are ideal for a number of businesses including flower shops, flower delivery, home and garden activities, spa, beauty parlors, tourist firms, art design institutions, etc. While some organizations may opt to use text only logos, incorporating a flower image to such logos adds to their beauty and congeniality. The best and timeless logos should be simple and without much clutter. For a flower logo, such simplicity may be attained by incorporating a single flower image on the logo and by avoiding using too many colours on the same logo design. A simple red flower logo may be used to convey the emotions of love, passion and romance.